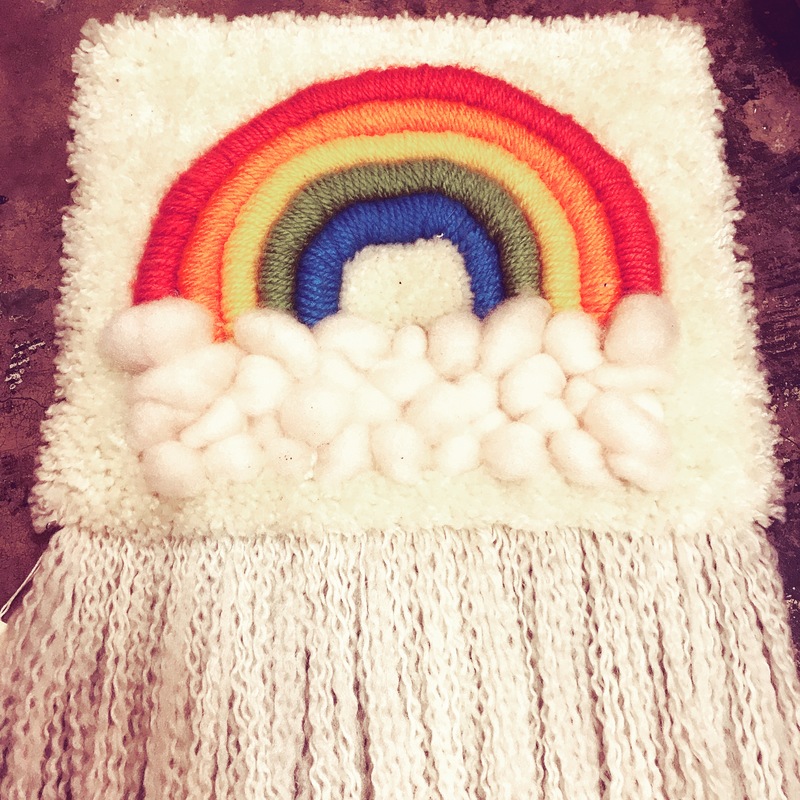 Vintage rainbow wall hanging $28. This entry was posted in 1970's, art, kitsch and tagged Dallasresale, Dallasvintage, Dallasvintageresale, dollypython, dollypythonvintage by Gretchen. Bookmark the permalink.